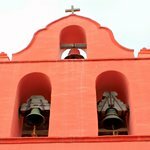 La Purisima Mission is one of the 27 California missions that line up the California coast from south to north. Located in Lompoc, La Purisima is actually a state park and it has been extensively reconstructed to better capture the feel of the Mission times. With lots of things to offer for the entire family, La Purisima Mission Park is a great tourist stop for the California traveler. Read on to find out what is worth seeing at La Purisima. 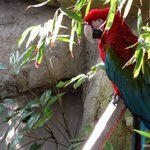 If there is one place that children always like to visit it is the zoo. No matter how small or large, any zoo is a cool place for children. Animals are just very interesting for children. However, if on top of that you add the ocean and a wonderful sunny climate then you get the greatest place for children to visit. Well, there is such a place and it’s called the Santa Barbara, Zoo. 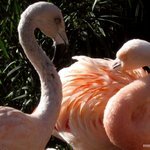 Santa Barbara Zoo is one of my favorite family destination of all the Southern California. Solvang is a quiet little town, with an European reputation even though it is located in the heart of California. 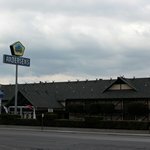 There are many small towns scattered all over California, but Solvang is much different than all other small towns. 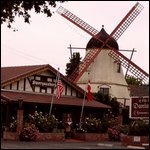 Danish and Dutch early settlers in California were determined to maintain their heritage in everything they did and most of all in everything they built. From shops and restaurants to office building have all been built in Danish style. Santa Barbara, California is the setting for many movies and soap operas. Beautiful beaches, rich people, movie stars and lots and lots of shopping. No wonder, Santa Barbara has become a real tourist attraction especially during the weekends. 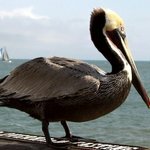 It is very rare for American cities to cater to the weekend traveler and the tourist, but Santa Barbara has made tourism a priority.